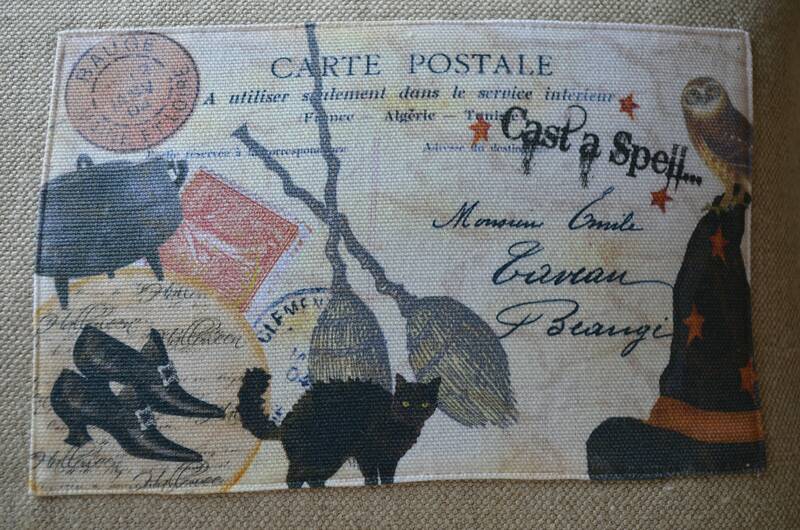 Cast A Spell Halloween Pillow! 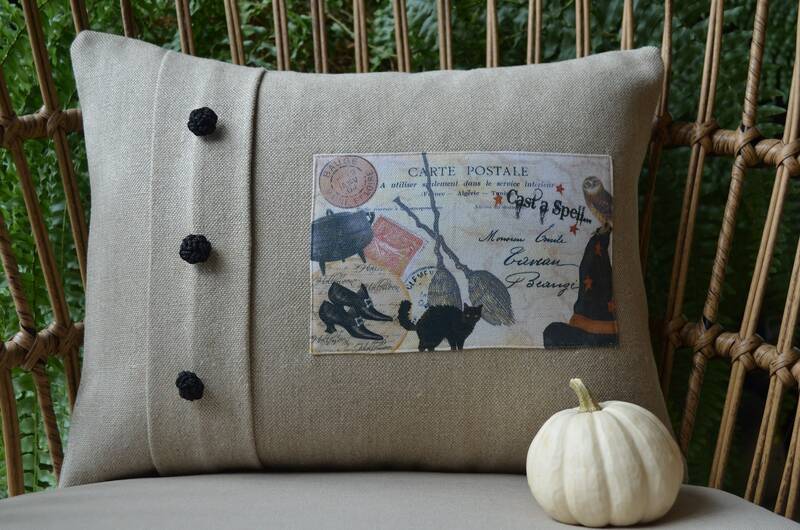 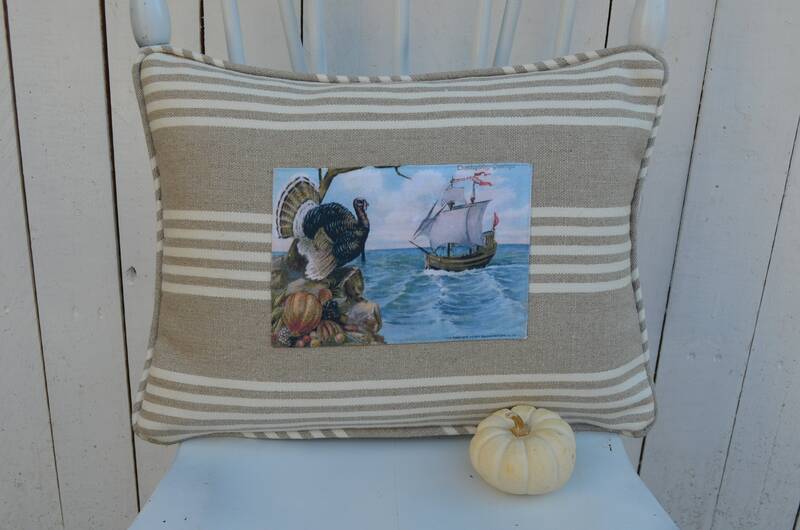 This sweet little pillow embraces everything Halloween!!!! 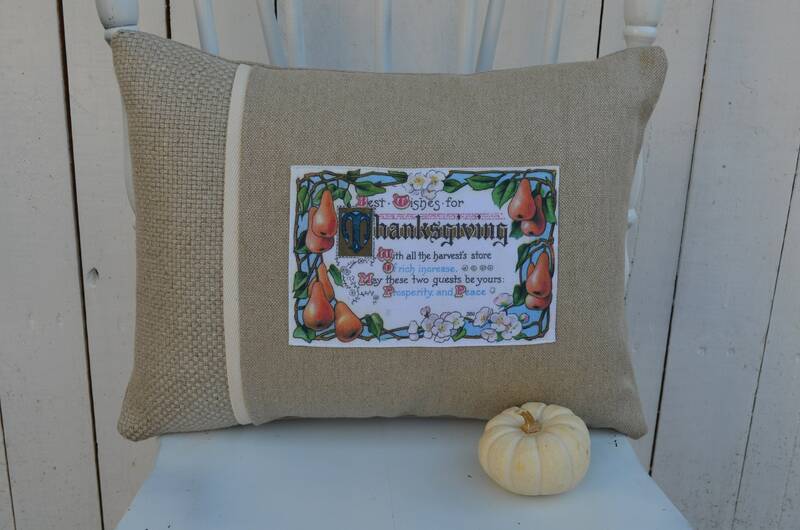 The graphics are from a new Etsy friend, artfulgypsy.